Are you ready to feel a bit jealous?!?  Over the past couple of months, GT Bikes and Flow Mountain Bike have been running an ‘Ultimate Weekend’ competition where the winner received an all expenses paid trip for two, two new bikes and two days of the best mountain biking in Australia…in Victoria’s High Country of course! And did we mention that there was a film crew on hand to document their exploits? Brothers David and Michael were as happy as pigs in mud, being plucked from over 3,000 entries to collect their prize of a weekend in Bright. 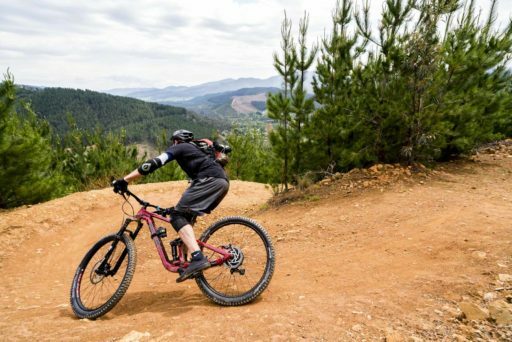 Check out the video and photos of their weekend and imagine yourself soaking up the very best in mountain biking, food, beers and good times in the High Country. 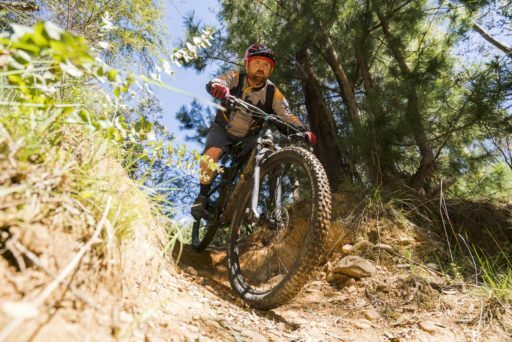 A big thanks to local Ride High Country Preferred businesses for supporting this amazing prize: Blue Dirt Mountain Biking, 3741 Boutique, Sixpence Coffee, Tomahawks, Ginger Baker and Bright Brewery. ← 7 Peaks Registrations Now Open!! !